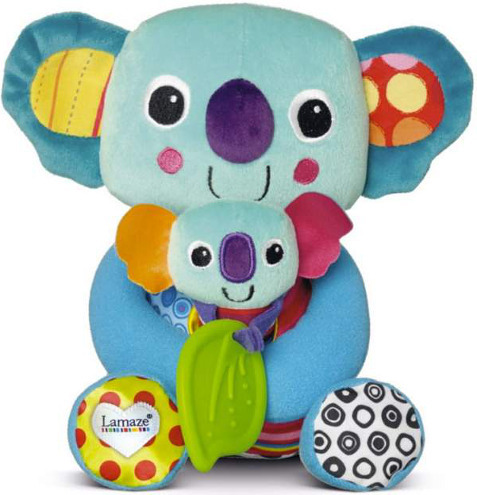 The Lamaze Cuddle and Squeak Koalas are two friendly stuffed animal pals — excited to be your little one’s first companions – these charming twosomes are complete with tangible, aural, and optical learning and fun for baby. 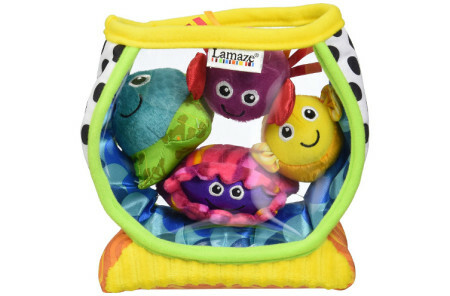 Crafted with durable polyester, these Lamaze Cuddle and Squeak Koala toys are appropriate for playtime from birth and beyond, and make a great gift for birthday parties and showers alike. 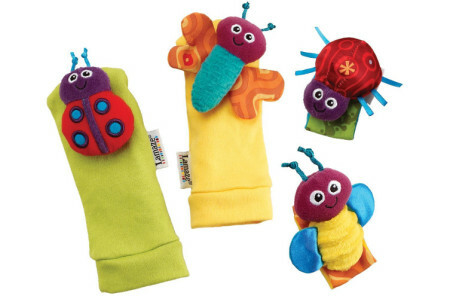 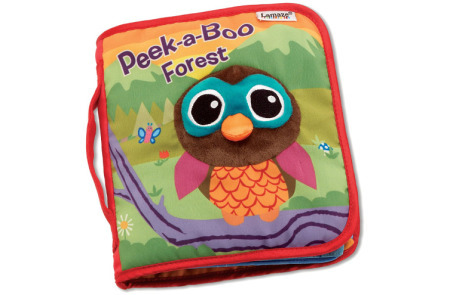 Ensure baby is comforted and entertained at all times with these Lamaza Cuddle and Squeak Koalas.